Welcome guys and girls to the ones who will help you celebrate your last moments of freedom in style! 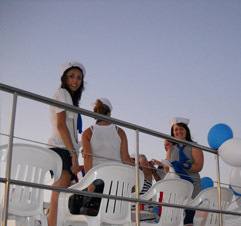 Organize your Hen or Stag party or even the now fashionable Hen & Stag joined party on our SAIL AWAY CATAMARAN. 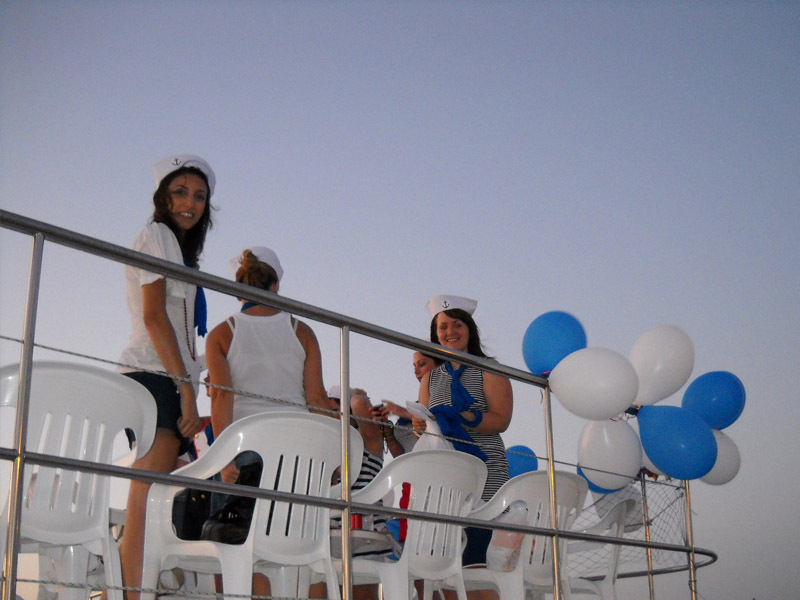 Remember, it is a special party to remember before your wedding so why not do something different by Private Boat Chartering or even by joining one of our Cyprus Boat Parties where you share with other guests the boat, your joy and fun. We are the experts and we can assure you of our best services. You don’t have to wait just call us on 99 492966 for more information and reservation. Your Wedding Anniversary is a special day to remember and its celebration will help your marriage towards a successful long lasting journey of life. Couples who can afford to spoil themselves on their wedding anniversary will have the opportunity to feel like kids once again and share with family and friends this special day something you may not have enjoyed since your wedding party. And that's a gift you owe to each other. We are the experts of organizing special days of your life!